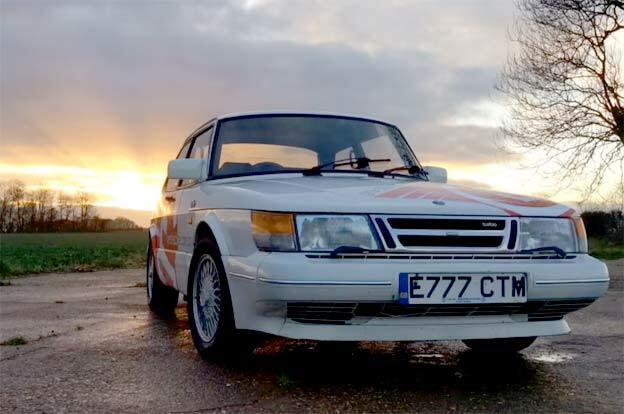 Could there be anything better than uncovering a priceless Saab classic sitting lost in someone’s garage? 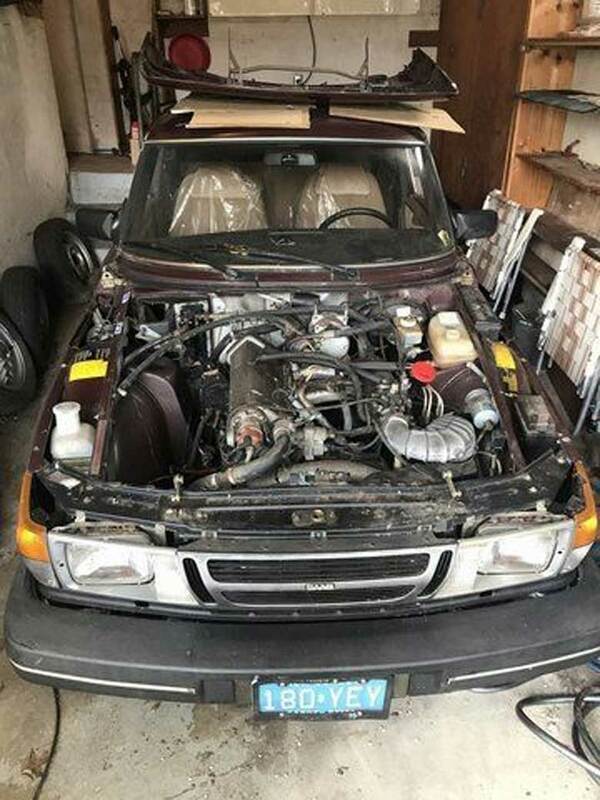 Just when you think every barn find has been uncovered, another one pops up. 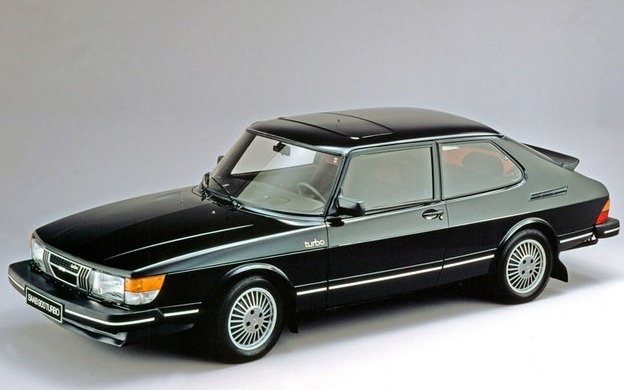 This is 1984 Saab 900 with 868 original miles! But there is one problem, the car is not in running condition, and requires repairs. 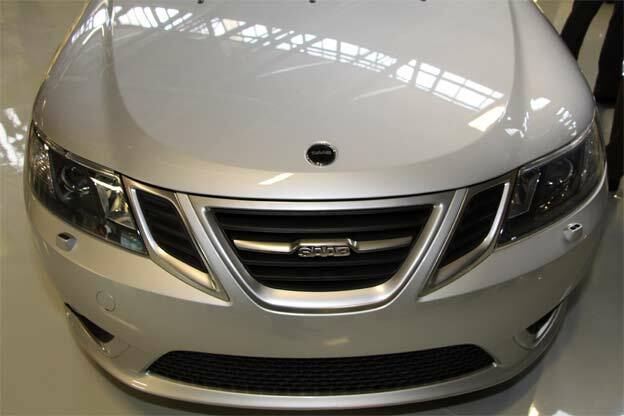 However, as you can see in the pictures, the car looks like it’s new. 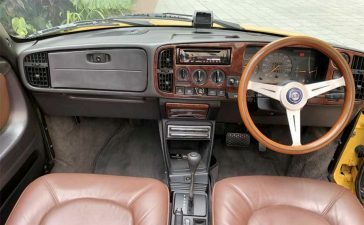 The interior of the car is all original and immaculate for its age. 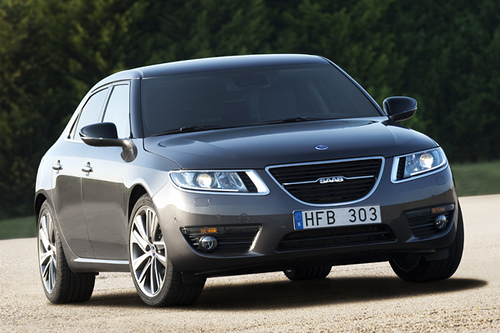 By all odds, Such a car is a great starting point for creating a great classical Saab car. 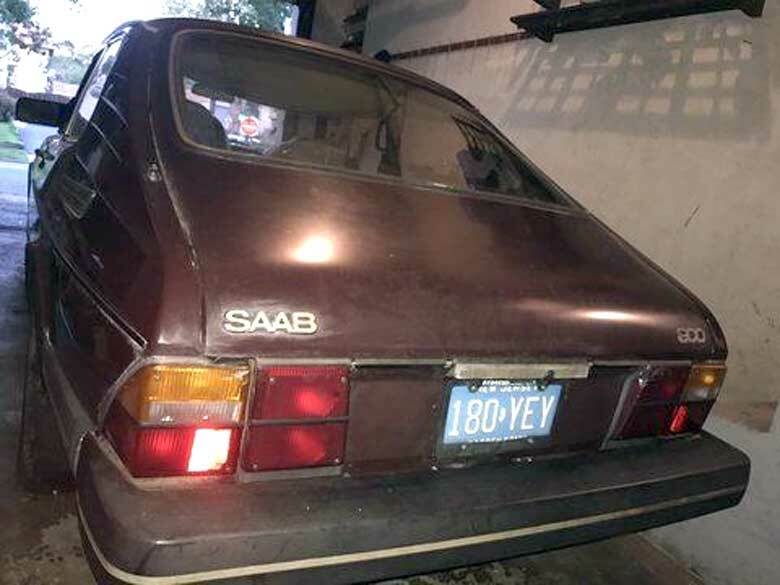 1984 Saab 900 868 original miles! Includes original break in oil filter and original battery! Several extra parts: window crank passenger side mirror, Sold AS IS! No title, will be sold with hand written bill of sale. Non running. Personally. This car is so well preserved that it should be in a museum. 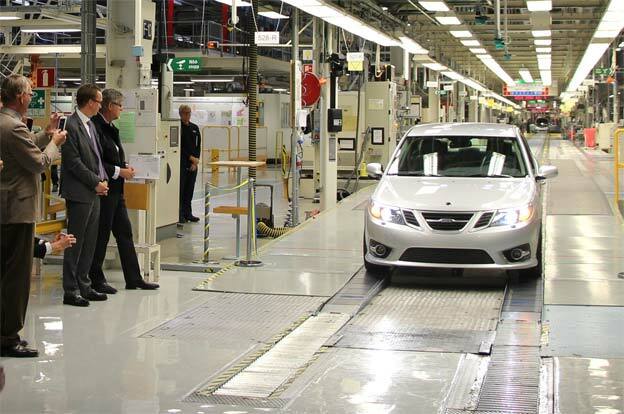 But the new owner can decide what is best for the vehicle. Original 8 valve engine and automatic transmission. Fuel injectors have been cleaned. Fuel filter changed, cranked well, may need starter solenoid. Fuel tank was cleaned thoroughly. Oil was changed. It sat for 30 years. 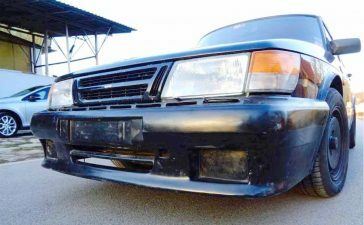 The body is extremely rust free aside from some rust in the roof rain gutters and a spot under the left rear side window. There is also a rusted spot on the cowl at the rear of the hood by the rain gutter .Surface rust and a ring on the hood. The paint is original and compounded out very nicely. All the electrics work. The dashbord is uncracked! Even the original brakes still work. 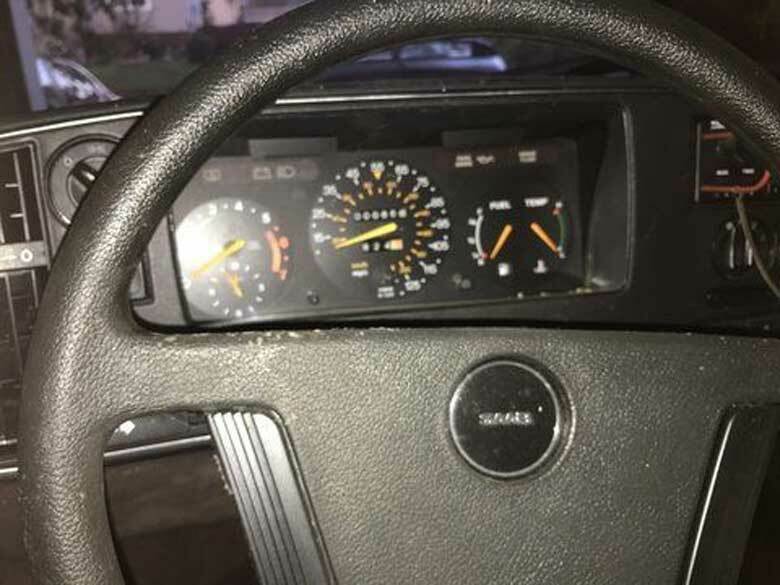 It is the nicest 900 dash you will ever see. The original Pirelli tires have very little wear but are dry rotted. 3 out of 4 still hold air! 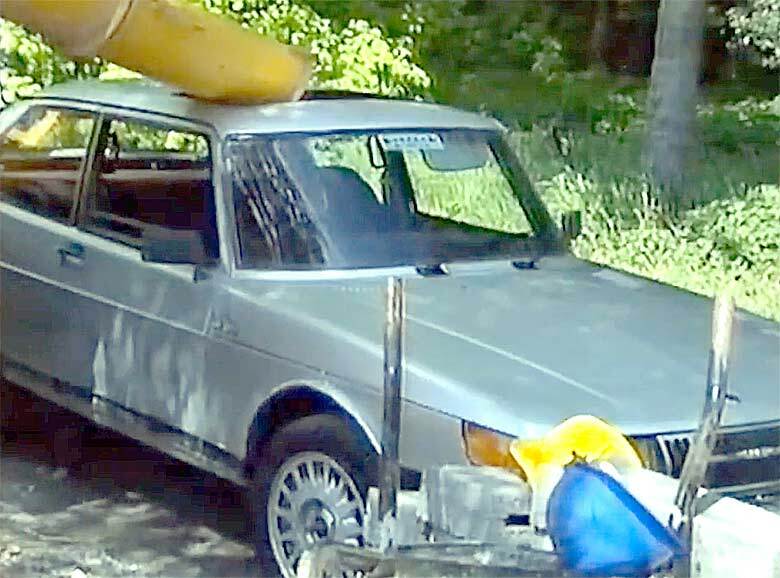 This car is probably the lowest mileage 900 in the world and should be in a museum. 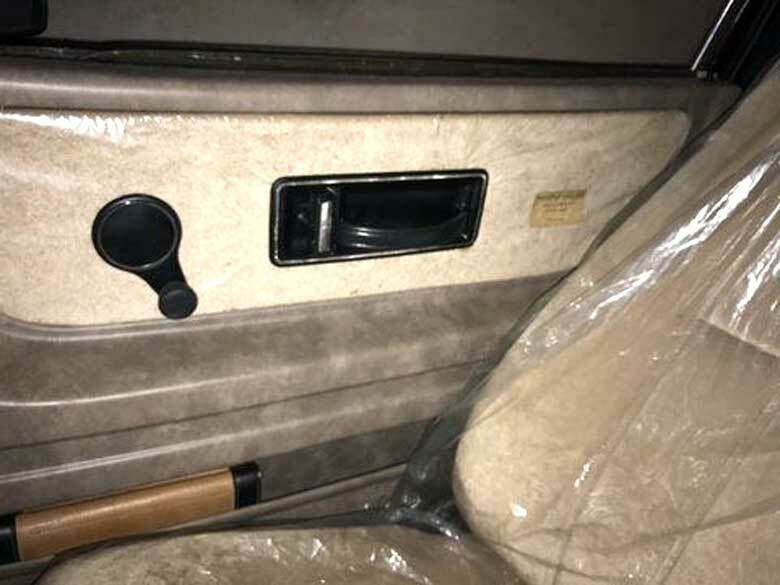 The seats and passenger’s side door panel insert are still covered in plastic! 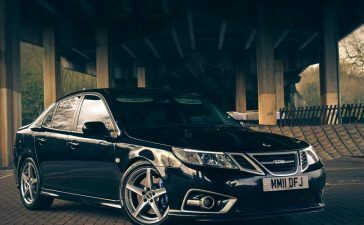 This is a very rare car and not many like this have ever been found. It rolls and the brakes work somewhat which is amazing. Nothing has been tampered with on this 900. It will need a headliner and some trim work on the right rear quarter panel upholstery. No sunroof/manual window/fabric interior car. 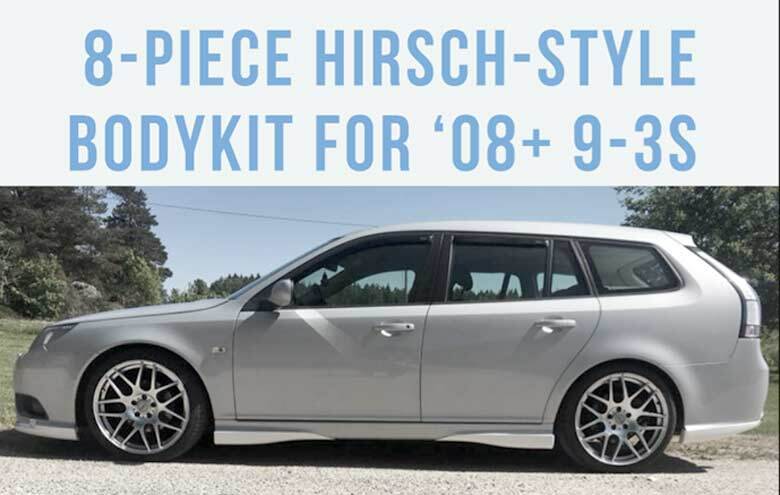 Lightest of the 900 hatchbacks would make an excellent race car as well if the new owner wants to go that route. 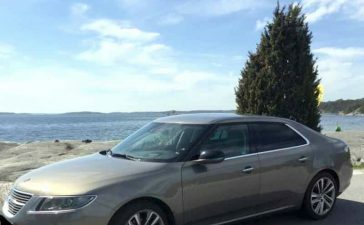 Depending on location the new owner could also see about getting a title for the car.